Start taking classes at Aura: Pilates and Wellness and other studios! 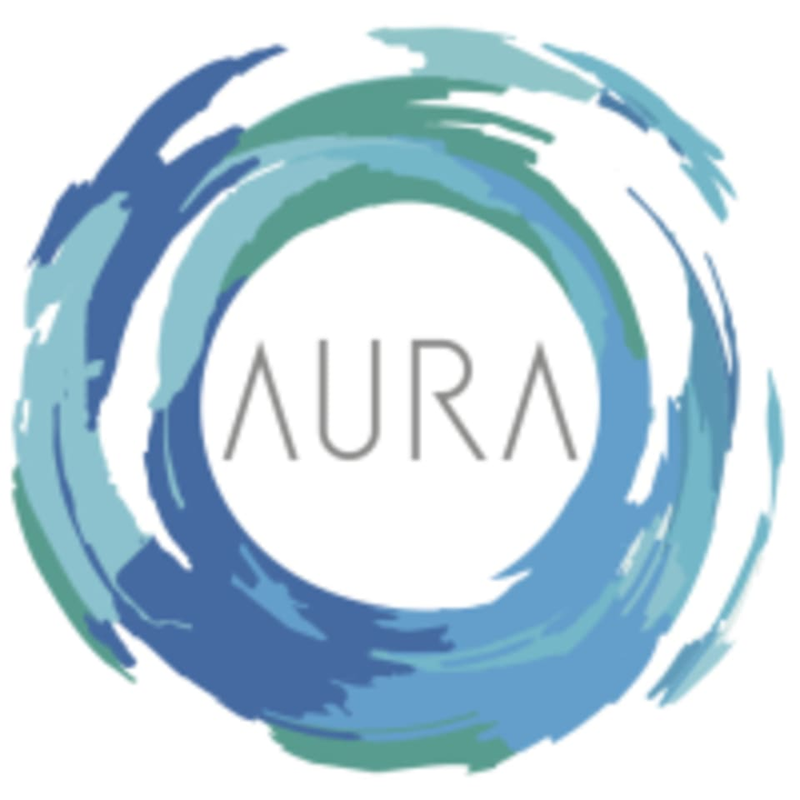 AURA:Pilates and Wellness is a unique, boutique Pilates studio in beautiful Corona Del Mar. It is of the upmost importance to them, that their guests receive the some of the highest quality Pilates instruction in the area. Their Instructors are highly educated and well-trained by only Pilates Method Alliance approved certificate programs. Their diverse group classes offer students the opportunity to mindfully strengthen and gain flexibility while building awareness and improving the overall structure of their bodies. Private Pilates sessions are available to those individuals who need a little extra attention. AURA is just a short walk to the beach and is surrounded by healthy restaurants to help nourish you after you workouts. Grab a friend, take a walk along the beach, and join them for Pilates at AURA. Please wear comfortable activewear that allows you to move freely. Refrain from wearing apparel with zippers as they appear to damage to the equipment. Also, long hair must be pulled up due to safety concerns. AURA: Pilates and Wellness is located on the south end of Corona Del Mar, right on the corner of Pacific Coast Highway and Poppy Street, across the street from the historic Five Crowns Restaurant. The studio is easily accessible from any direction including Laguna Beach, Irvine and Newport Beach. Kelly’s class is great. She is super hands on to make sure we all have great form and getting the most out of each exercise. Been taking Jill’s classes for over a year. She’s amazing for beginner, advanced —all levels. This was my first time trying out pilates and I loved it! Jill Ann was a great instructor. She was very friendly and approachable, and helped me feel right at ease. She gave individual feedback to each of the participating students. Her directions were clear and easy to understand. Excellent Pilates instructor. She really knows her stuff and gave me several corrections based on some bad habits and things I didnt even realize because I had never had the level of attention before. Definitely recommend this class! Loved how she critiqued my form for the better. She was super helpful and provided a great challenge!